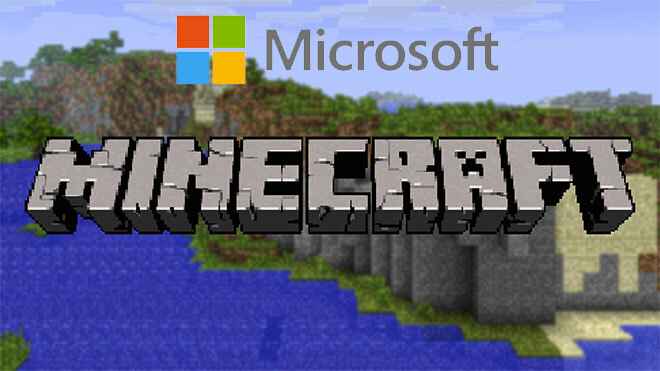 Microsoft has purchased gaming company Mojang, the creators of Minecraft, for the cool $2.5 billion. The company shares that its partnership with the game maker began when the two discussed the Xbox One version of the game. 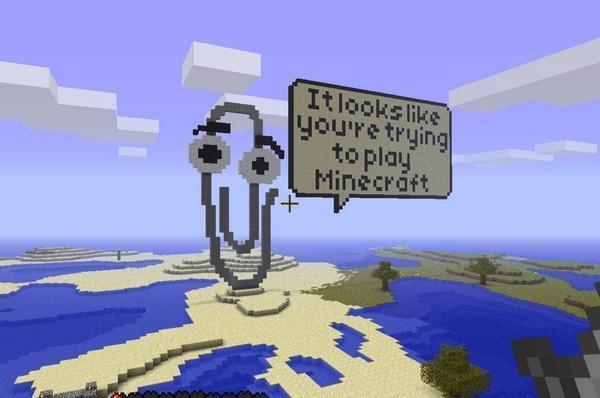 Since Minecraft's launch in 2009, it has been downloaded by more than 100 million users. As Xbox boss Phil Spencer states, Microsoft will continue to make Minecraft available across non-PC and Xbox platforms, such as iOS, Android and PlayStation. "Minecraft quickly became the top online game on Xbox Live, with over two billion hours played on Xbox 360 in the last two years. That working relationship set the ground work for other opportunities," he added. Minecraft creator Markus Notch Persson allegedly doesn't want to deal with such a large and global project that Minecraft has become for the past 5 years. That's one of the reasons he, as the majority stakeholder of the company, wanted to sell it. The rest of the co-makers of the game, Carl, and Jakob, are also leaving the company. The British company, Hutchison Whampoa, which owns the UK carrier Three "3", is considering a purchase of Telefonica's carrier O2 UK for around 9 billion pounds which is about $13.6 billion, according to a report from The Sunday Times, which also notes that talks are at an early stage, and nothing is yet confirmed. A deal makes sense for both companies given that Hutchison is looking to expand in Europe, while Telefonica is in need of cash to help pay down its debts. 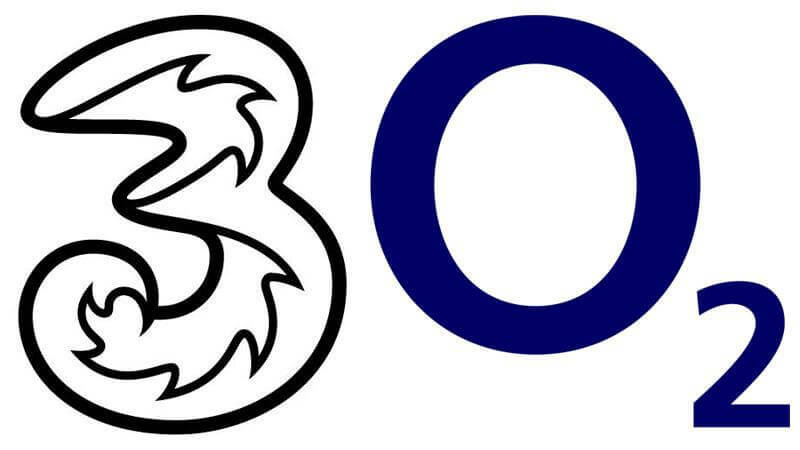 The latter even came close to selling O2 UK to BT last year, but the deal didn't go through as the telecommunications giant eventually agreed to acquire EE. 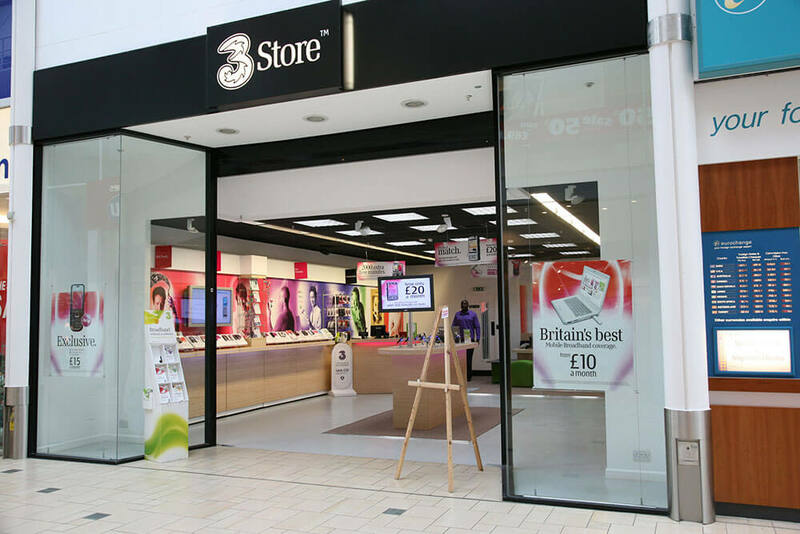 In addition, Three's acquisition of O2 would also make it the biggest carrier in the UK it is currently the fourth largest network in the country. However, any such deal between the two could cause regulatory concerns as it would bring down the number of major mobile operators in the UK from four to three. Apple is back at doing what they do best and it isn't making iPhones unfortunately! In a brand new legal war that the Cupertino giant has declared on the mobile chip maker, they are claiming that Qualcomm has not paid its due bills to Apple. Additionally, Apple also claims that Qualcomm has been charging Apple for patents that the company has no relation to. According to the official statement detailed in the lawsuit, Qualcomm receives royalty payments for "older, legacy, standards," on which Apple's displays, cameras and even the TouchID may have been built on initially. Apple further states that the irrelevant patent claims are costing Apple, "at least five times more in payments than all the other cellular patent licensors we have agreements with combined." Secondly, they had started an investigation into Qualcomm a while back, which involved co-working with government law enforcement agencies. Somewhere during the course of this investigation, Qualcomm ended up with a due payment of $1 billion, which they have not yet acknowledged. "While we are still in the process of reviewing the complaint in detail, it is quite clear that Apple's claims are baseless. Apple has intentionally mischaracterized our agreements and negotiations, as well as the enormity and value of the technology we have invented, contributed and shared with all mobile device makers through our licensing program. Apple has been actively encouraging regulatory attacks on Qualcomm's business in various jurisdictions around the world, as reflected in the recent KFTC decision and FTC complaint, by misrepresenting facts and withholding information. We welcome the opportunity to have these meritless claims heard in court where we will be entitled to full discovery of Apple's practices and a robust examination of the merits." - Don Rosenberg, executive vice president and general counsel, Qualcomm Incorporated. It is to be noted that Qualcomm is already facing an earlier charge for anti-competitive practices from the US Federal Trade Commission, which was made against the company just a few days back.